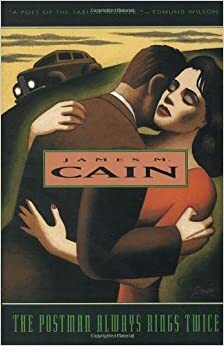 In a novella that takes 116 pages to fully develop two characters, commit a murder, and leave behind a trail of devastation, James M. Cain’s first book crowns him king of noir. Frank is a committed drifter, but the beautiful Cora makes him want to change his entire life just to have her. Trouble is, Cora is married to the good-hearted restaurant owner, Nick. Maybe it’s not so much trouble, after all, as Frank and Cora concoct what they are sure is the perfect murder. With sharp, staccato dialogue and the kind of backdrop that harkens to the heyday of film noir in the 1940’s, it not hard to see this book play out as a black and white movie in your mind. With a classic twist at the end, the reader finds that the postman does, indeed, always ring twice. Taking place during the American Civil War, the story is about a young private of the Union Army, Henry Fleming, who flees from the field of battle. 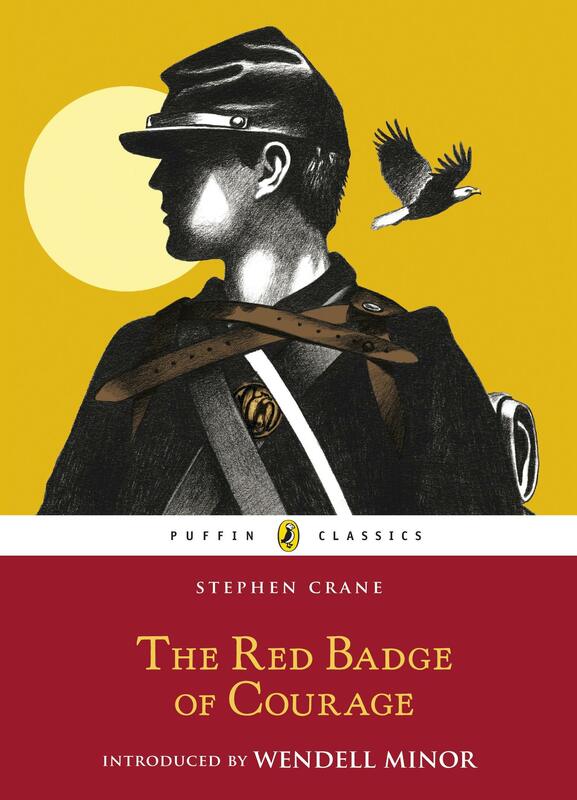 Overcome with shame, he longs for a wound, a “red badge of courage,” to counteract his cowardice. When his regiment once again faces the enemy, Henry acts as standard-bearer. Although Crane was born after the war, and had not at the time experienced battle first-hand, the novel is known for its realism. He began writing what would become his second novel in 1893, using various contemporary and written accounts (such as those published previously by Century Magazine) as inspiration. It is believed that he based the fictional battle on that of Chancellorsville; he may also have interviewed veterans of the 124th New York Volunteer Infantry Regiment, commonly known as the Orange Blossoms. Initially shortened and serialized in newspapers in December 1894, the novel was published in full in October 1895. A longer version of the work, based on Crane’s original manuscript, was published in 1982. 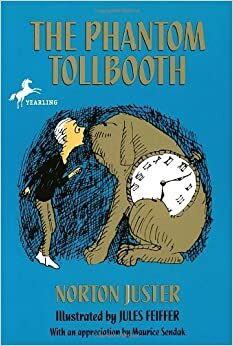 I enjoyed this book, which I should have probably read in my high school years. Crane’s writing has a definite cadence, and at times I found myself in the midst of a true page-turner, as I wanted to know how a particular scene would be played. 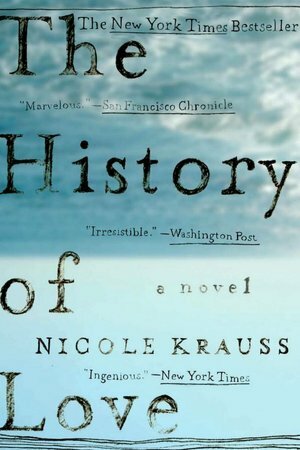 The story is more a character study, rather than the description of a particular battle of the Civil War. In that, there is no pro- or anti-war sentiment, but merely the focus of a young man struggling to leave his mother to go to war, and then details of how the war changes him. Because of the frenzy of the writing, it is hard to tell how much time passes from the beginning of the novel to the end, but much growing occurs in the lives of several soldiers. While this story focuses on the Union, I can imagine that the feelings were very similar for the rebels. Crane uses the language beautifully in describing war. His use of colors, giving human characteristics to inanimate objects, and creating wonderful visuals of the smoke and fog of gunfire on the layout of the land … it’s quite mesmerizing. 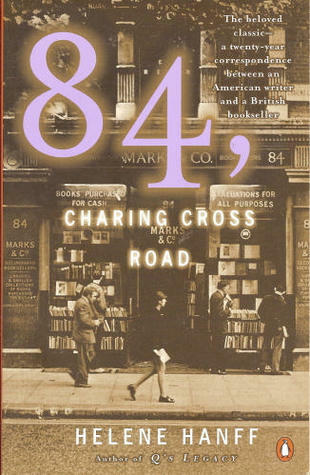 A woman in post-WWII New York, with a penchant for non-fiction, becomes pen pals with a stoically formal British antiquarian bookseller in London. Helene Hanff is a spitfire, to say the least. Her correspondence is shockingly glib, informal, and playful with Frank Doel of Marks & Co Booksellers in London. She has very specific taste, and he is able to find and send what she requests. The entire bookshop comes to care for Helene and look forward to her correspondence. However, when she discovers that England is still under heavy post-war rationing, she ups the ante and begins to send boxes and boxes of items available only on the black market in London. The first letter in the book is dated October 5, 1949, and continues through the years to the final letter, dated October of 1969. The correspondents are most often Helene and Frank, but others in the shop, as well as Frank’s wife, also pen a few missives. The love affair that these two share is a deep and committed one, and keeps the flame of their relationship alive for 20 years. And no, not a love affair with one another, but with books. The love of books is a compelling force! Wowza!! Paula Hawkins is not new to writing thanks to a career in journalism, but this is her first novel. And it is a beaut. Honest and gritty in its portrayal of a Rachel, lonely, alcoholic divorced and unemployed, it brought to mind the classic “The Lost Weekend” by Charles R. Jackson. Some parts will make you cringe, she is so pitiful in her state. Riding back and forth on the train each day not only supports the ruse for her roommate of a steady job, but it also adds a little light to her days and nights. Taking the same trains, she passes by the home she shared with her ex-husband, now occupied by his new family. Down the way a bit is another couple that Paula keeps her eye on, making up names for them, as well as their story. When the view is not all as it should be one day, her already untidy world gets even messier. 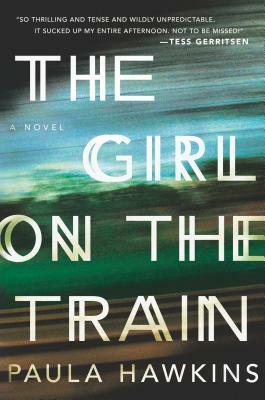 Heralded as the new “Gone Girl” by many, this is a fast and satisfying read. Coming on the scene with a vengeance, it has created immediate buzz in literary circles. DreamWorks has already optioned the rights to a movie. It is a page-turner and highly recommended.